LIVE Latest Updates By Keppel Land - 16th Dec 2017. Ready for Occupation NOW!!! 5 Mins Walk to Vivocity, Harbourfront MRT, Mount Faber, Sentosa. Luxurious Waterfront Living With Beautiful Sea And Greenery View! Corals at Keppel Bay is the brainchild of Asia's premier developer, Keppel Land and celebrated architect, Daniel Libeskind. Corals at Keppel Bay epitomises world-class waterfront living both in Singapore and the region. An ingenious masterpiece, Corals at Keppel Bay rises like an ascending symphony of chords, with its soaring towers and low-rise villa-styled apartment blocks. The alternating heights and double curvature of the towers create a unique interplay of changing light planes and reflecting angles, presenting a spectacular sight at every turn. 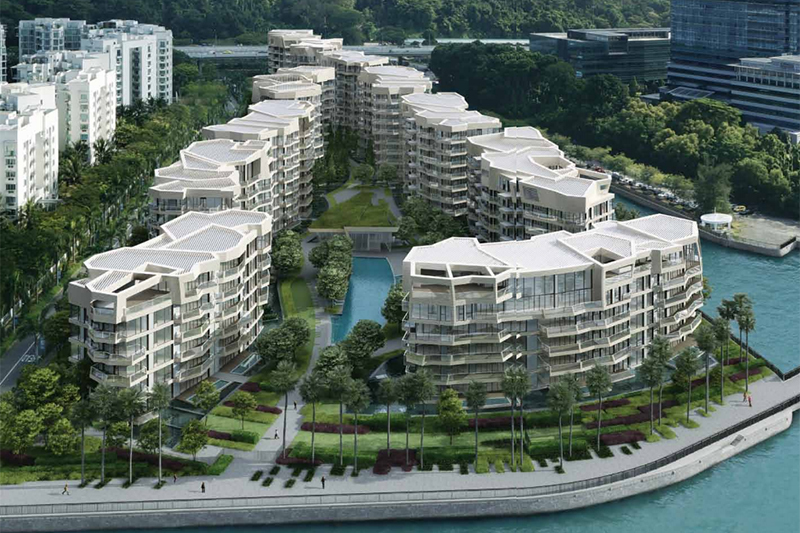 at Keppel Bay- the work of renowned architect- a precious pearl necklace lies by the water's edge. This prized address is a delight to come home to every day. 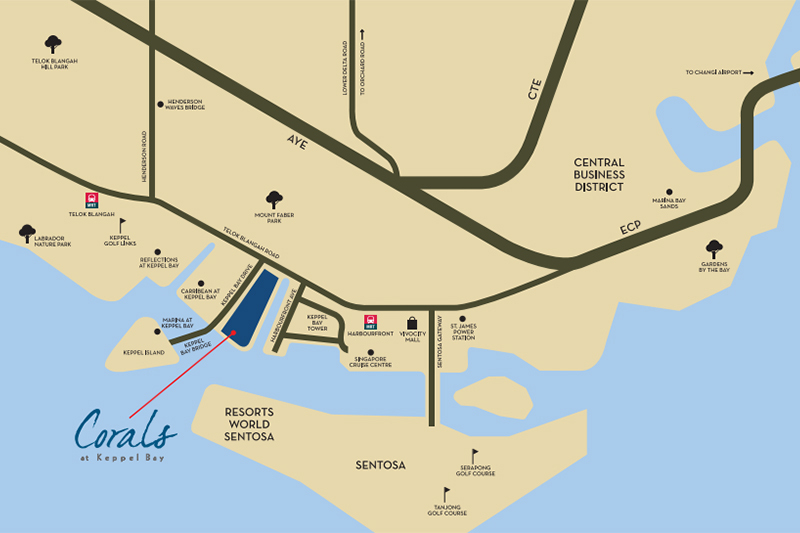 Corals at Keppel Bay is well-located in the exclusive precinct along Singapore's Southern Shore. All residents can live connected to a plethora of urban amenities. Corals at Keppel Land beckons the perfect combination of 366 unique units where True luxury means indulging in only the best. Where seafront splendour meets urban glamour. Luxury urban main living with attractions - It's your style. Close to Sentosa, home to Resorts World Sentosa, Universal Studio Singapore. A few steps to Harbour Front MRT Station and VivoCity. Minutes driving to the buzz of CBD, Orchard Road. 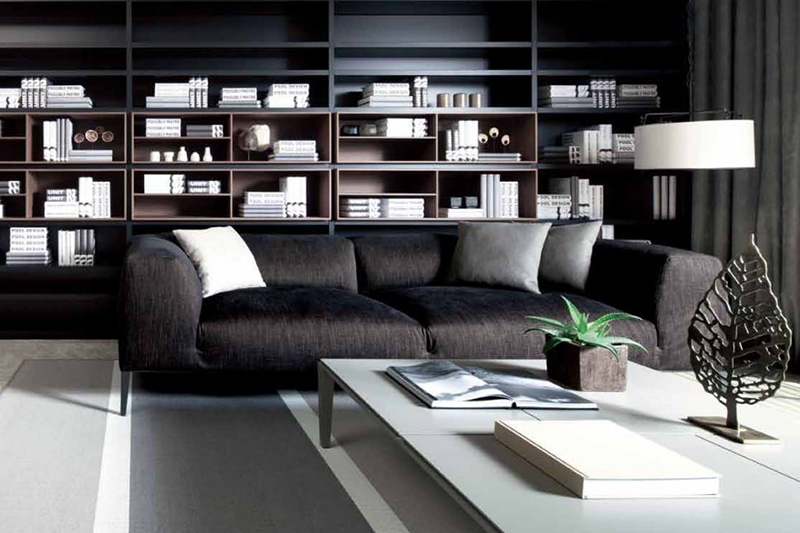 All units feature ultra-luxurious fittings, the finest materials and superb workmanship. Developed by a leading prime office developer in Singapore - Keppel Land. By submitting this form, I agree to be contacted by Corals at Keppel Bay 's appointed sales team and its associates from coralskeppelbay.net.